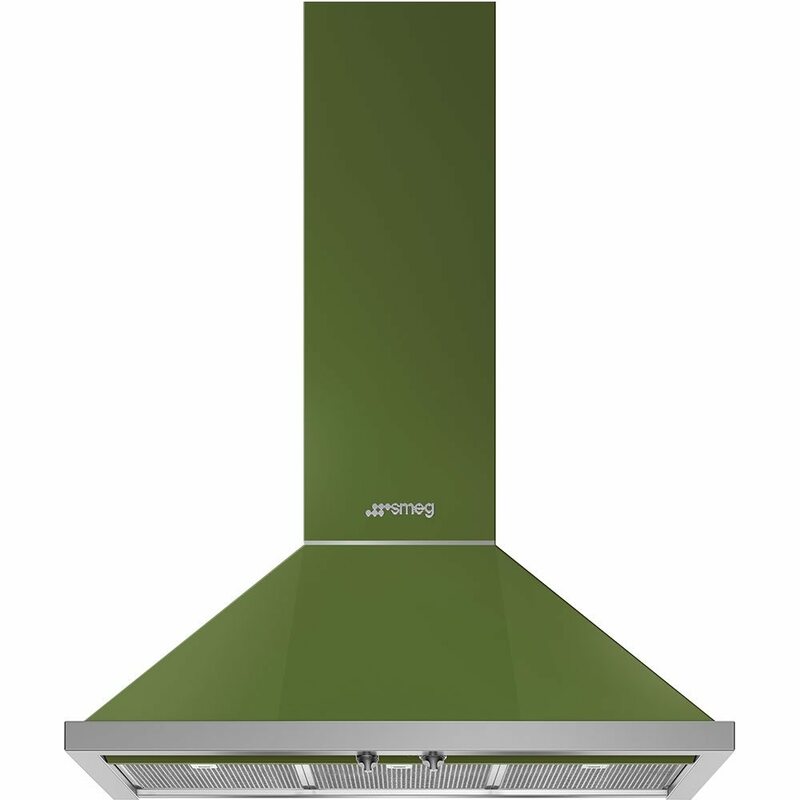 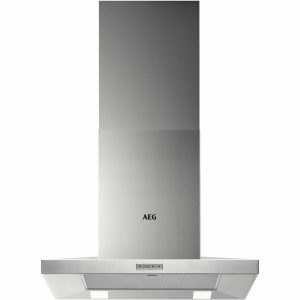 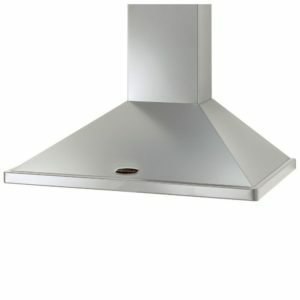 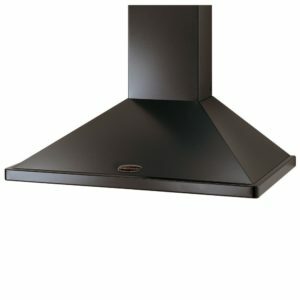 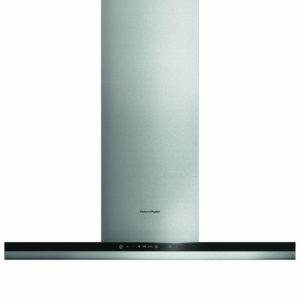 This stunning Portofino chimney hood from Smeg offers great performance and a splash of colour with its olive green finish. 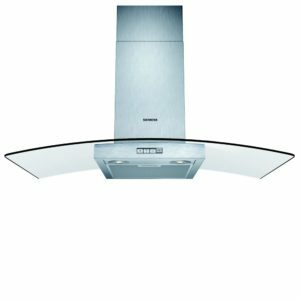 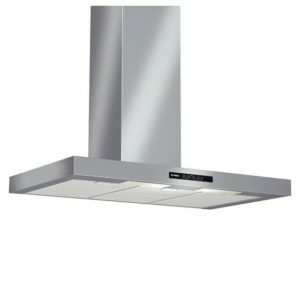 Providing 3 speed settings, built in lighting and extraction rates up to 780m³/hour, you will easily be able to carry on cooking while the hood removes all the steam and cooking odours. 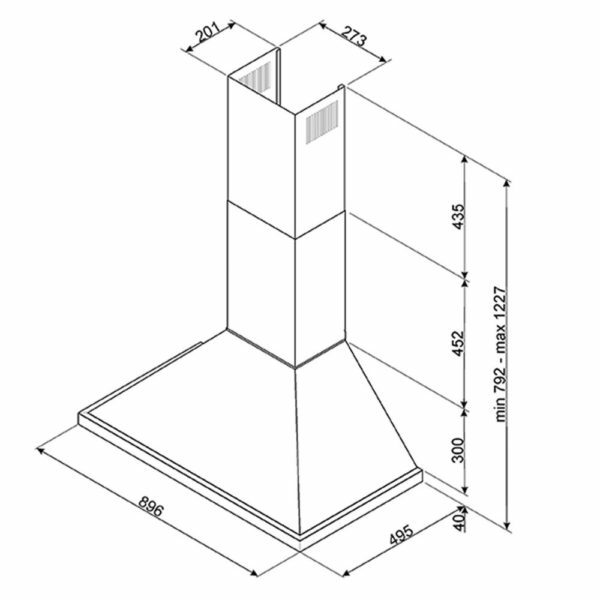 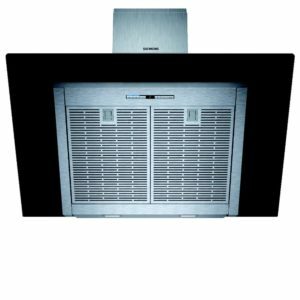 Designed to be installed with external ducting for maximum efficiency, this model can be fitted with charcoal filters to work in recirculation mode.